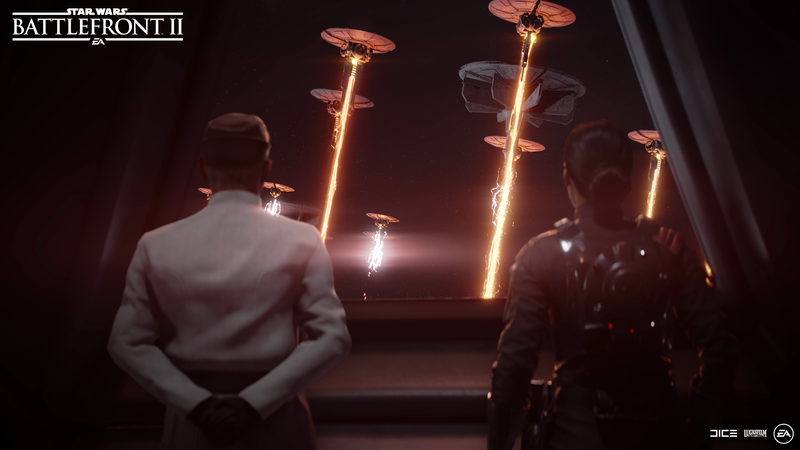 Star Wars Battlefront II is still trucking along, and DICE has once again provided the playerbase with an updated roadmap. The roadmap details the content plans from October through February 2019, although we seem to be skipping December entirely. This month, General Grievous is arriving, and his default appearance will be the Jedi Hunter look. You’ll be able to pick up his Battle-Damaged Appearance in the game’s shop with credits or crystals. A new fighter ship, the N1 Starfighter will launch for the Hero Starfighters mode as well. Finally, the Hero Health Star Cards will be adjusted so that every Hero will be able to equip one. January will see the release of Count Dooku, along with alternate Appearances for him, Obi-Wan Kenobi, and a set of Coruscant Guard clone troopers. Finally, Feburary will see the introduction of Anakin Skywalker, an alternate Appearance for him, and the 501st Legion clone troopers will be added. Also, a new “large-scale, non-linear” mode will be introduced, which comprises capture points and captial ship takedowns.